The main attraction of the trade mission was Expoalimentaria. This expo is one of the largest trade shows in the world focusing on the foods and produce industries. 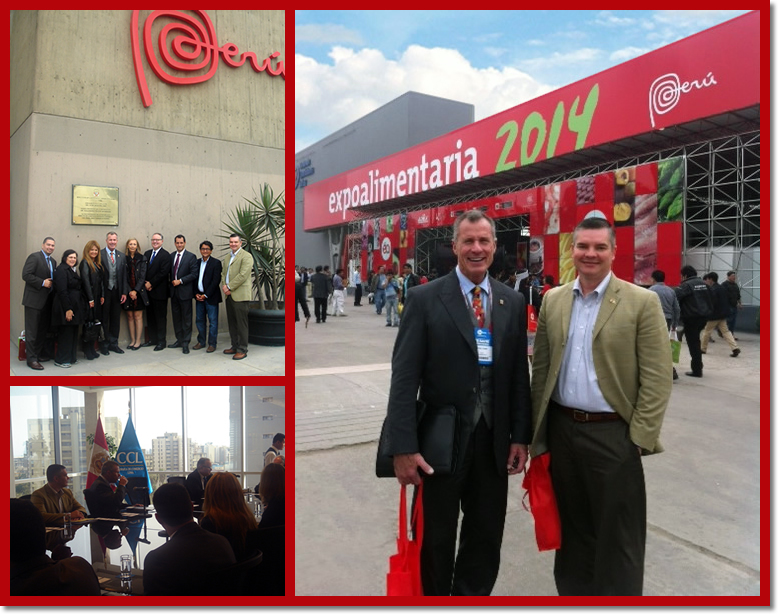 More than 30,000 attendees visit Expoalimentaria in Lima every year. For more info, check out the website at www.expoalimentariaperu.com. In addition to the expo, we also had the opportunity to meet with Peru’s Ministry of Foreign Trade, AMCHAM as well as Camara de Comercio de Lima (CCL) chamber of commerce. 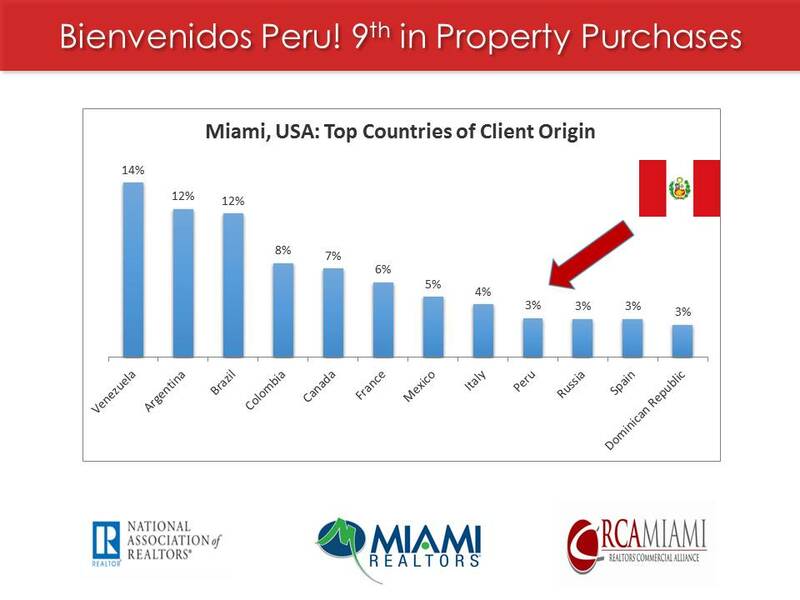 According to Miami Realtors and National Realtors, Peruvians are 9th in foreign buyers purchasing property in Miami, Florida, USA. Just south of Lima is an area called Ica. Ica is to Lima what the Redland is to Miami. Ica has a very large agricultural community. Our delegation was delighted to tour farms that were producing avocado, asparagus, grapes and citrus. This trip to Peru meant a lot to me. Not only was it an amazing business opportunity, but it reminded me of my days as a kid farming avocados. 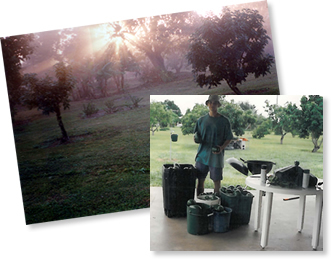 Back then, my family owned a small, 5-acre fruit grove in the Redland, South Florida, just south of Miami. For over 15 years, we spent many seasons packing several bins of avocados and then taking them to the local packing house, Brooks Tropicals. This gave us (small, family growers) a chance to sell our produce. Our family enjoyed avocados for dinner during the season and gave bags of them away as gifts to very happy recipients. In the early years, we had mowed the five acres with a push lawn mower. This took us two full days; about one full weekend every month. Each one of us took turns mowing. Then finally (after years of pestering) we convinced my father to purchase a Sears Craftsman riding lawn mower with a 36” deck. Then it only took us one day to mow. Sometimes when I share this story, people ask me: “Don’t you wish that you had just hired someone else to mow the yard?” My answer is simple: “No way!”. I wouldn’t have traded this for anything. It built a strong family bond and instilled character which you can never put a price on. You might say that American farmers would lose some of their advantage if more produce were allowed to be imported from Latin America into the USA. This might be true, however American importers and distributors are certainly missing out on opportunities for growth right now. Not to mention that this causes the American consumer to have less choices plus higher costs. Americans do have the right to be concerned with the health effects of eating imported produce that has additional chemicals required by USDA (as lobbied by American farmers) some of which may or may not even be necessary. In addition to its amazing food and produce, Peru has plentiful opportunities for hiking, exploration and adventure! I plan to visit Peru again and will share more stories of my travels there. 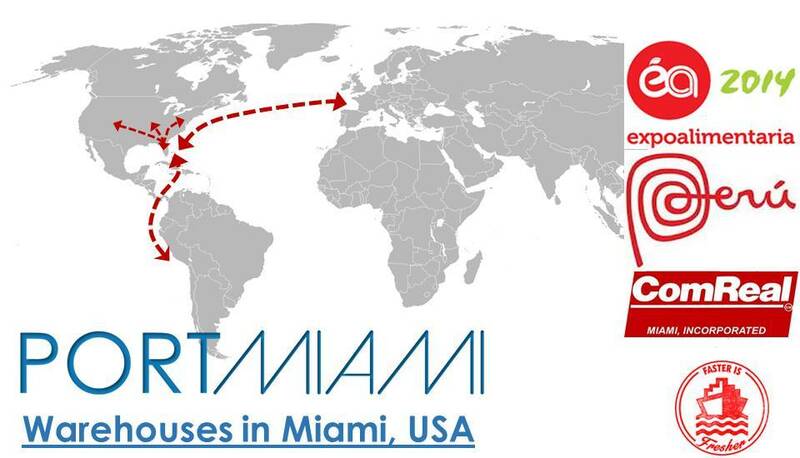 In the meantime, please contact me anytime if you would like to discuss the opportunities between Peru and Miami.